Continuing our trend of James Newton Howard's scores, Renovatio Records presents you his work for the 1999 critically acclaimed motion picture The Sixth Sense. 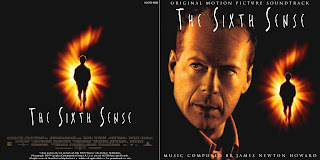 The supernatural horror thriller stars Bruce Willis, Haley Joel Osment, Toni Collette and Olivia Williams and it tells the story of a troubled and isolated boy who is capable of seeing and talking to the dead, and a child psychologist who tries to help him. 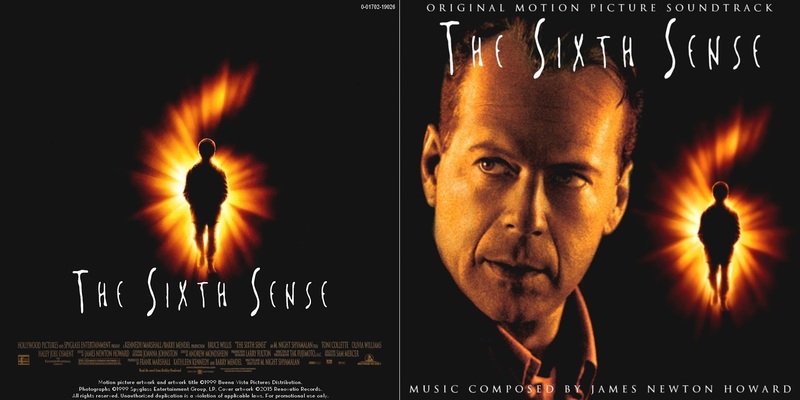 The film also marked the first collaboration between the composer and director M. Night Shyamalan, a partnership that led to some of the best scores Howard has composed throughout his career. 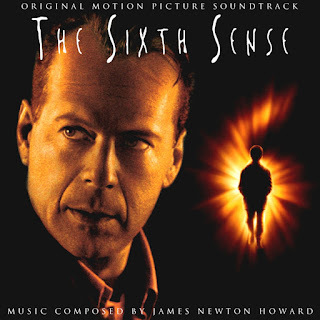 The Sixth Sense is not an exception! 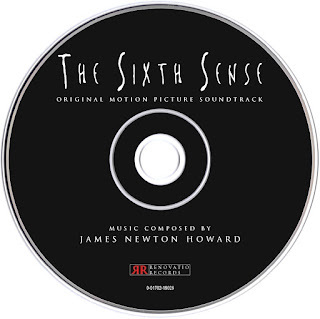 Though at first it may seem a generic suspense score, Howard's music is filled with thematic content. You'll encounter a wide arranged variety of themes for different characters and situations. Plus, Howard also displays an array creepy sound effects in the form of eerie cues that accompany the scary sequences of the film. 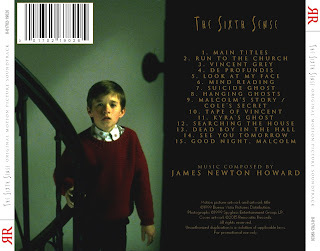 Guaranteed, many of the scary bits of this score will send shivers down your spine! 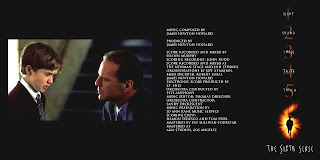 The score was issued by Varèse Sarabande at the time of the film's release. However, this album is rather short and omits some of the most thematic tracks heard in the film. 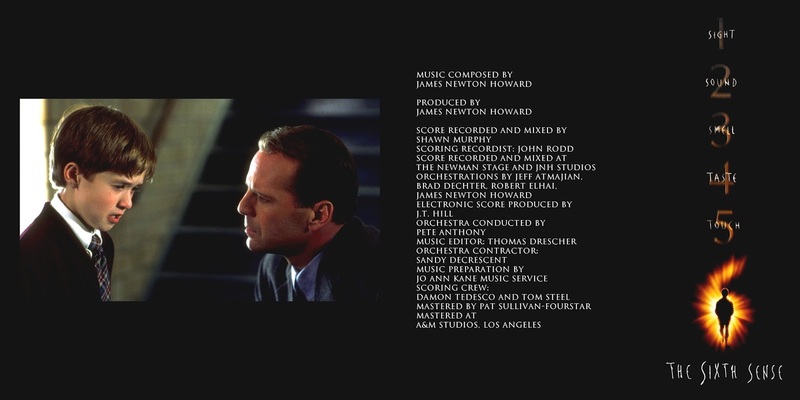 This led to many people labeling Howard's work as just another generic horror score. 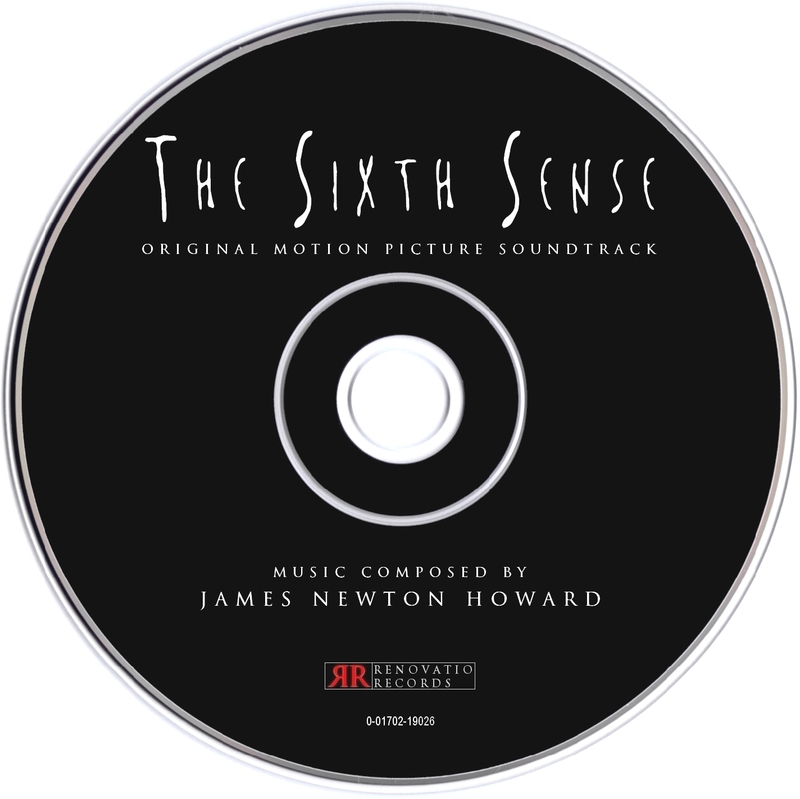 Renovatio Records has produced a new arrangement that includes the best cues, in an attempt to provide a solid presentation of Howard's score so that the listeners can expand their impression of it. Enjoy it! !